The perfect morning dose of Zen! This morning routine sets the tone for the entire day. Join us for this opportunity to squeeze in a meditation and start each day with intention, a clear mind, and an open heart. Prepare your mind to face the challenges ahead and you'll be more calm, productive, focused, and joyful all day long. No matter how busy your day is, you always have time for this. 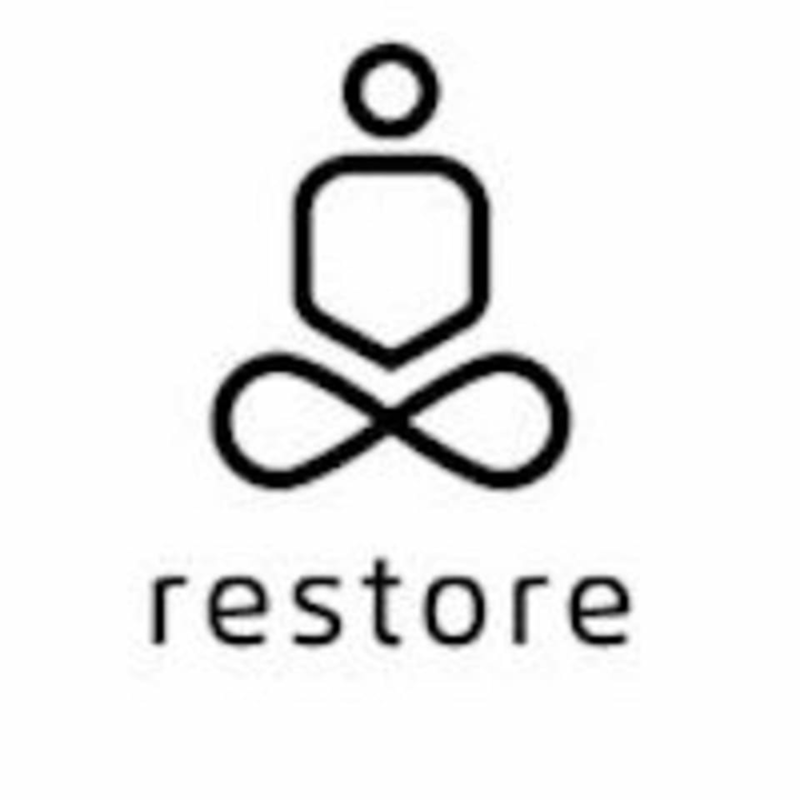 There are no upcoming “Restore 20 | Restart (AM)” classes on this day.